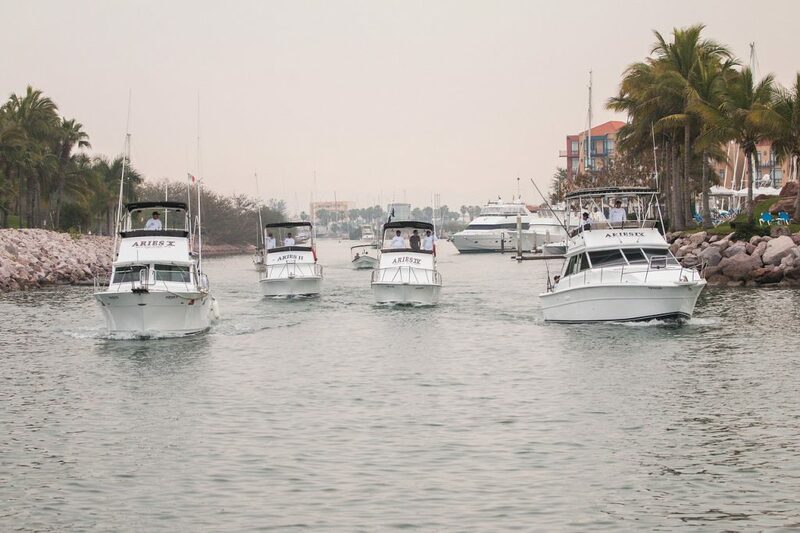 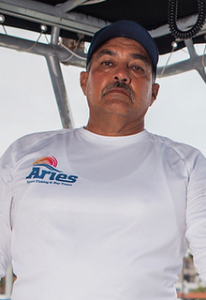 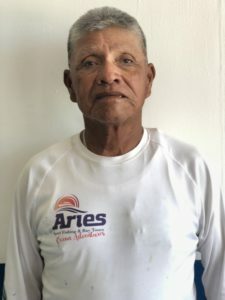 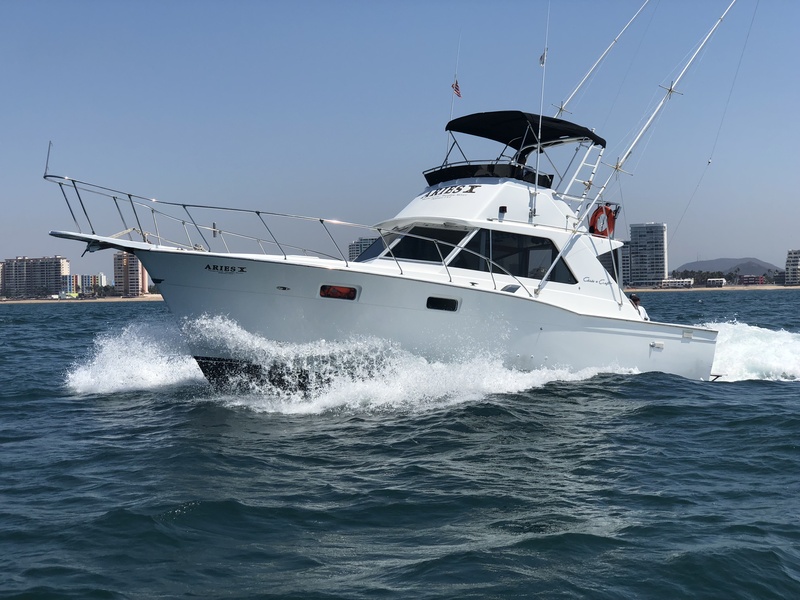 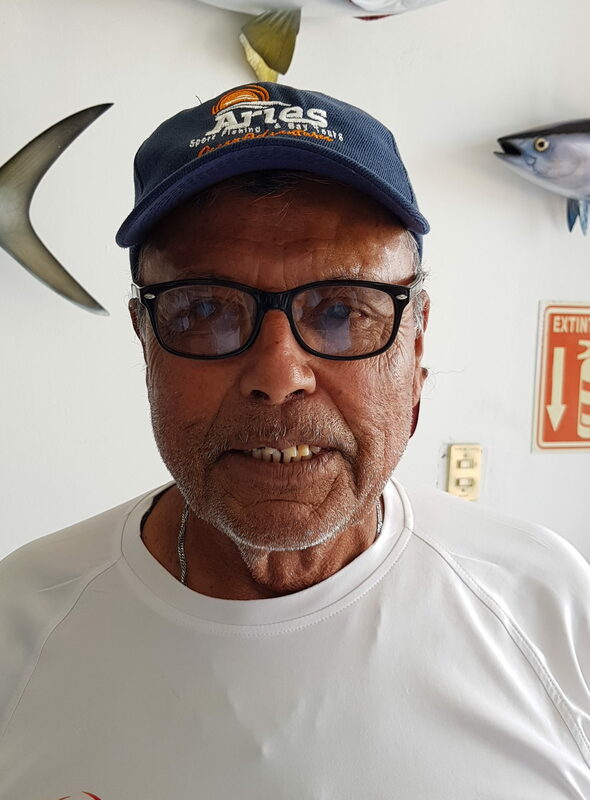 With years of experience, the Aries Fleet at Marina El Cid Mazatlán offers world-class sportfishing charters, cruising tours and snorkeling excursions. 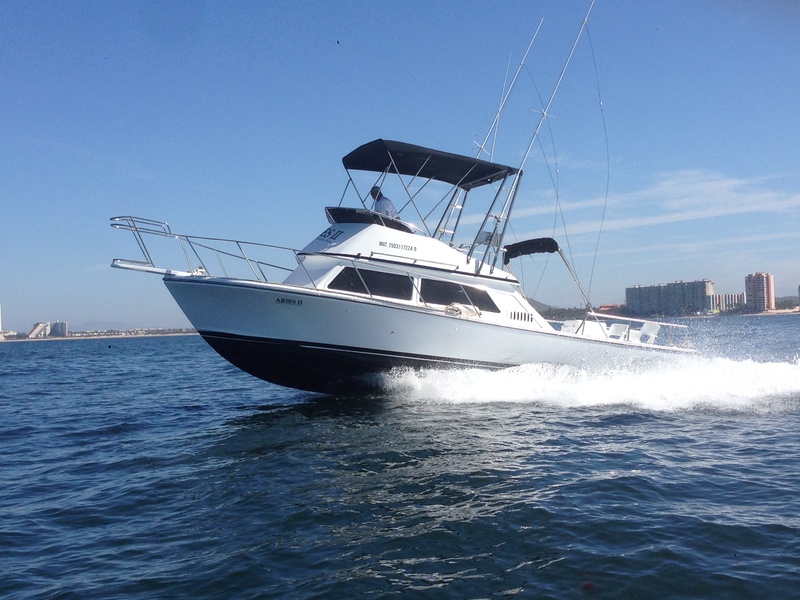 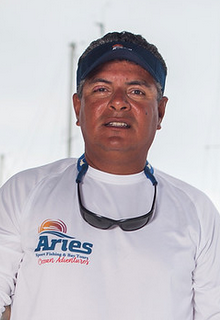 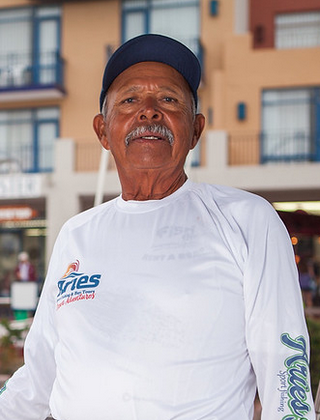 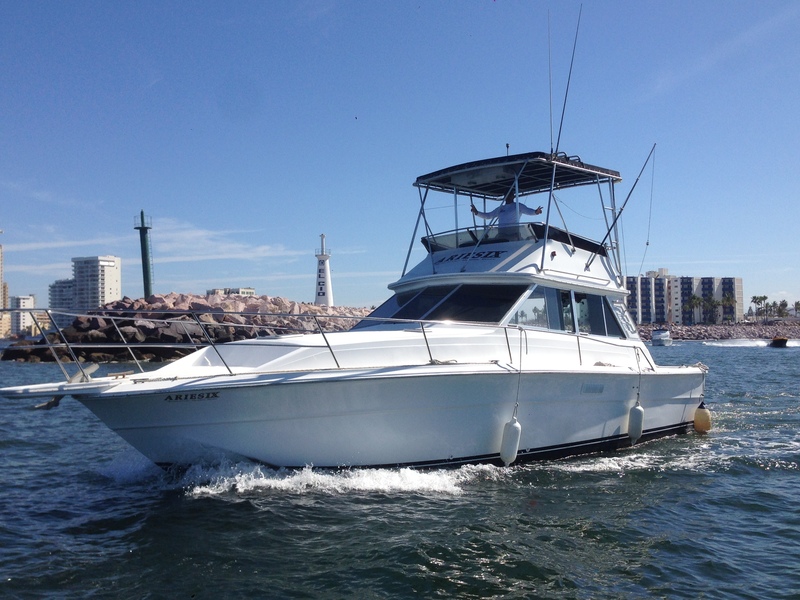 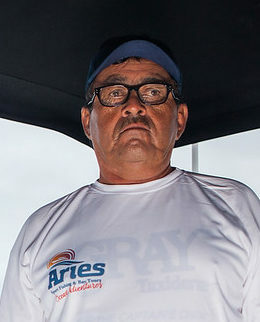 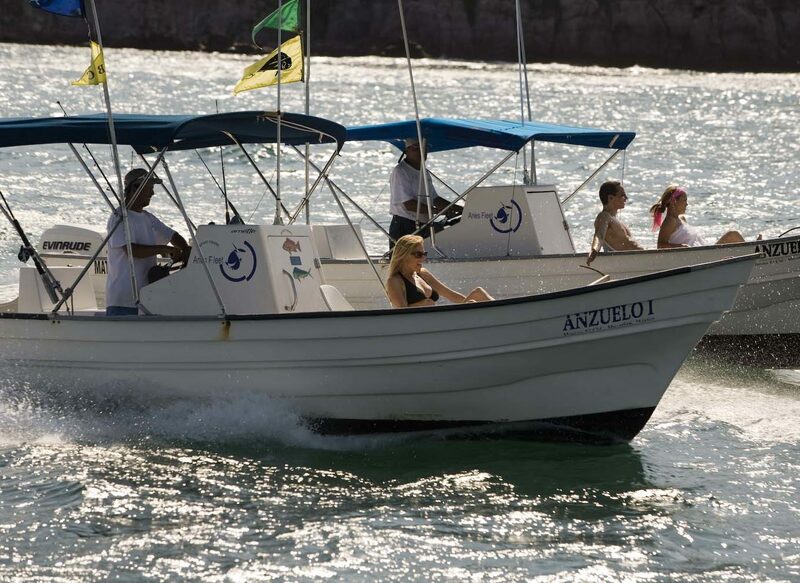 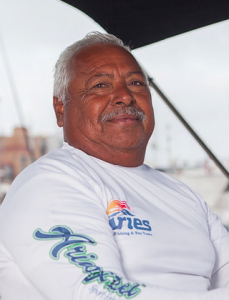 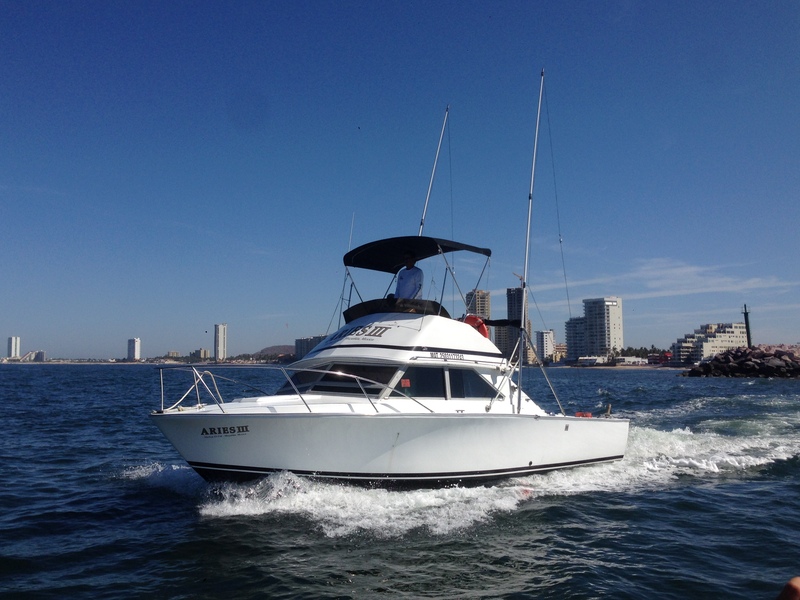 Come aboard the newest and fastest fishing boats in México operated by friendly, experienced captains and crews. 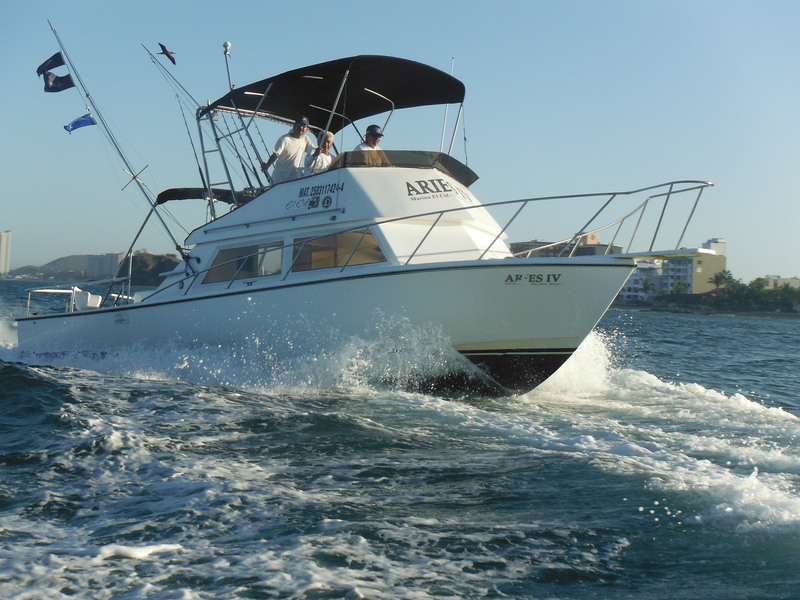 IDEAL FOR BOTTOM, CAST, TROLL AND FLY FISHING.